The bridesmaid dresses are lovely! The dress arrived and is just WONDERFUL and very well executed. Really turned out great love the color and light material. This dress is AMAZING. 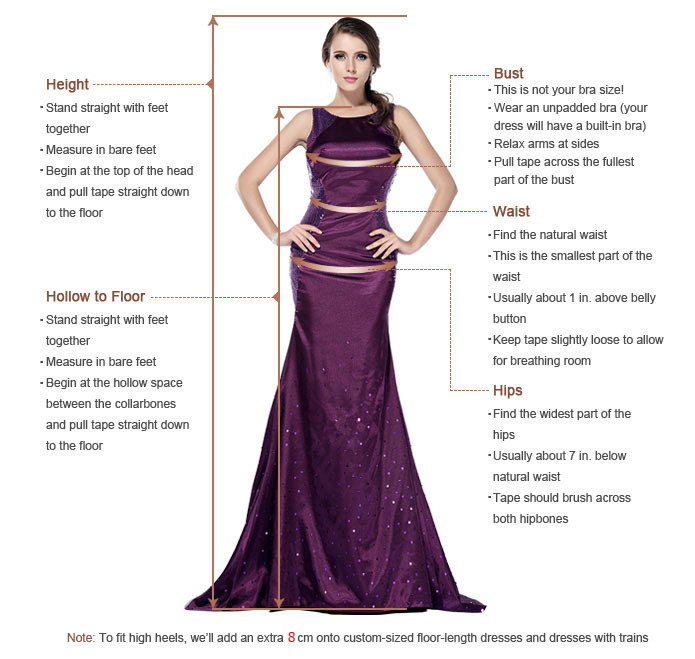 I ordered one to see how it is and test it out, now I will order the remaining six dresses for my bridesmaids, 7 dresses in total. I HIGHLY recommend this website. I have ordered two dresses from here and some from other websites and their quality is by far the best. A very happy customer!